 SENTINEL SECURITY SYSTEMS Sàrl and its collaborators have many years of experience in this field of anti-intrusion/aggression systems as well as protection of personal goods. Numerous models of alarm devices, accessories and technologies are offered on the market. We have to know about what fits you need, and your budget. Whatever the field of utilisation and the security needs are, our products will be chosen to adapt. Intrusion detection material of high quality. High immunity in case of false alarms and excellent reliability for detection. We offer you a complete range of intrusion detection devices that are perfectly adapted to the present market and high-level security needs. The range is composed of alarm centrals ATS MASTER and ATS ADVANCED, a wide range of homologated products from inside and outside break and seismic sensors, to magnetic contacts as well as panick buttons and fire. The alarm transmission happens via a high-tech transmittor IP/GPRS.